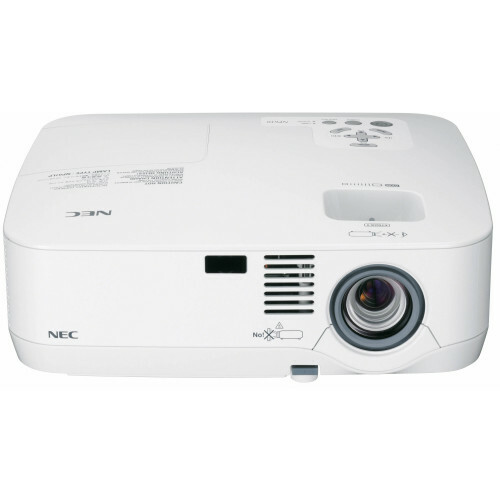 Keep your audience engaged during presentations with the NEC NP310, a value-driven, eco-friendly portable projector ideal for education and small-to-medium-sized business environments. This model delivers remarkably bright images and features easy-to-use networking technologies, high contrast and up to 5000 hours of lamp life (in ECO ModeTM ). It was designed with the environment in mind with a carbon savings meter, extended filter life and energy-saving features such as sleep timer and quick startup. 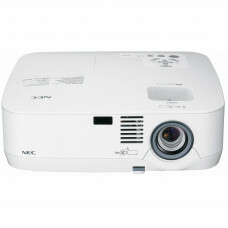 Whether in the classroom or boardroom, this projector’s multitude of advanced technologies allows users to connect with their audience and present with ease.